The whole purpose of this book is to help the beginner become a competent tattooist and to show them how to avoid all the costly mistakes along the way. This book covers all the aspects of tattooing that must be dealt with in order to do outstanding work and it shares with the reader many trade secrets. 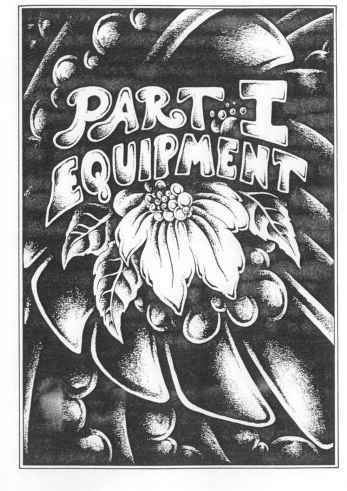 This is a valuable journal for anyone who may be thinking of becoming a tattoo artist and is also useful to anyone who may have already started in the business. It represents the best and smartest methods put together during forty years of experience in the field, as well as the added wisdom from countless talks with others in the same business. When you compare tattooing against other businesses, there is much good to be said for it. The start-up costs are relatively small when compared to other occupations and business ventures. It doesn't require renting a fancy building or an expensive and demanding staff. You can choose your own hours and days of work. It is a growth type of industry in which the demand vastly exceeds the supply and will likely remain as such for many more years to come. As time goes by. each person will develop astyle and a method of their own that may vary somewhat with the ideas presented here. It is true that one cannot "learn to tattoo" from a book, but a good book can actually save you lots of problems and help with the basics to get you started in the right direction. It is a practical guide to save you from the embarrassment and problems that anyone may run into without basic or advanced know-how. This book will teach you techniques and skills used by experts written in a plain and easy to understand style, with drawings provided to help the reader. 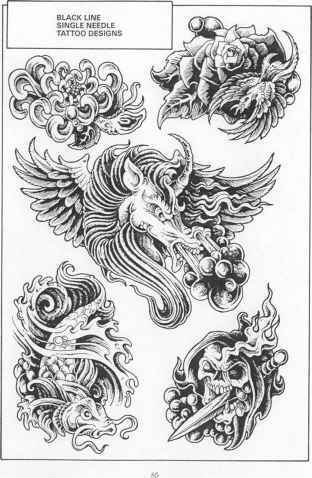 With patience and lots of study, these skills will become like second nature to you, and you will get the skill of beinga very good tattooist. With time and practice, you will develop a talent that will surprise you and amaze your friends. The course in this book puts all knowledge at your fingertips, but how far you advance will be equal to how great your ambition is. 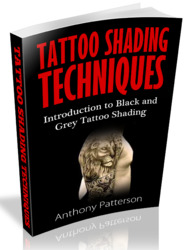 Since this is a growing industry and there is a great demand for more and better tattooists, with a little hard work, this book will turn you into one. Good luck.